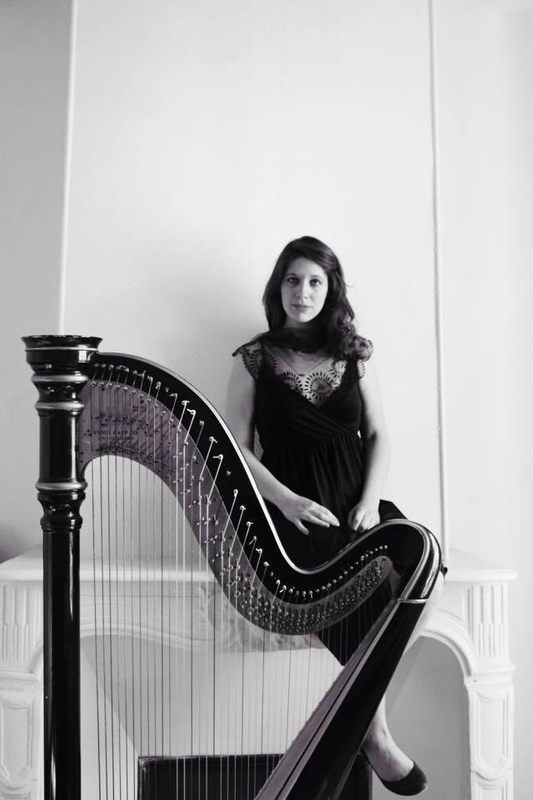 American-born harpist, Lauren began her harp studies at age seven in Georgia, USA and was a member of the Atlanta Harp Ensemble where she actively played both solo and chamber concerts since 1994. 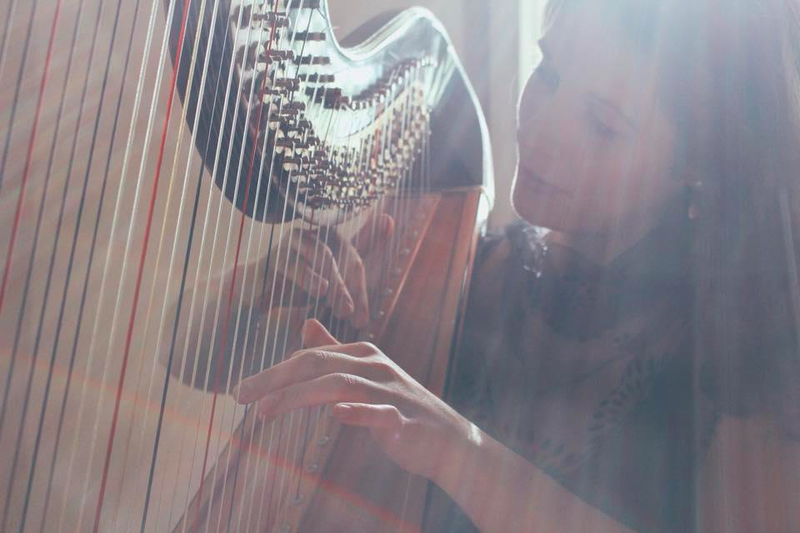 Lauren holds a Masters degree in harp performance from La Schola Cantorum de Paris under the tutelage of the legendary harpist, Huguette Géliot. She is currently pursuing her Virtuoso degree with Mme Géliot in Paris, France. Lauren’s other fundamental teachers have been Susan Bentett-Brady and Deborah Wells-Clark. An international harpist, Lauren has toured with various orchestras, chamber ensembles and performed solo concerts all over Europe, North America and Central America. She especially loves to do outreach programs with the youth. She has been professionally freelancing since 2002 in the Kansas City Area, USA. Lauren has had the opportunity to spend her summers being coached by renowned harpists such as Yolanda Kondonassis, Faye Seeman, Nathalie Henriot, Marie-Pierre Langlement and Isabelle Perrin. Lauren’s life revolves around classical music.Her other endeavors include working in classical radio with RadioBach since 2010. At RadioBach, Lauren brings a fresh new view on classical music by creating podcasts and performing live on air. In addition to her radio engagement, Lauren is Operations Director for Sinfonietta Paris Chamber Orchestra. Alongside her conservatory program, she is completing a masters in musicology at the University of Paris IV-La Sorbonne.